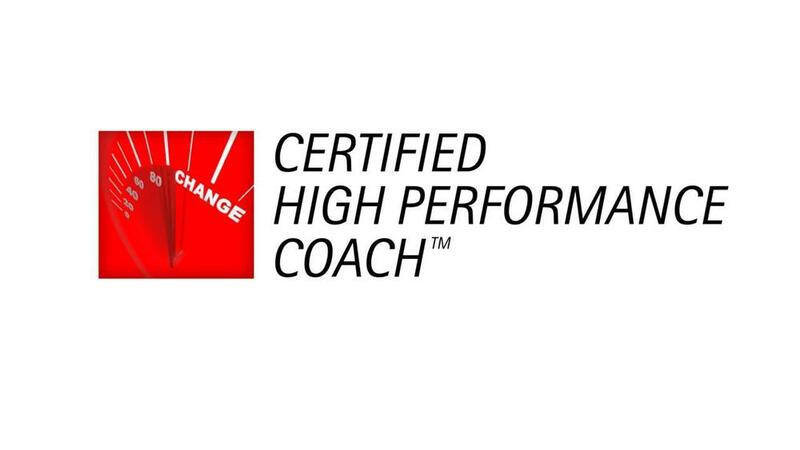 Dr. Dennis teaches you 7 practices for improving performance in all you do. Seven High Performance Christian Practices that you can take at your own pace, anytime, anywhere.. BONUS! You get a FREE coaching session with Dr. Dennis to help you improve your life. 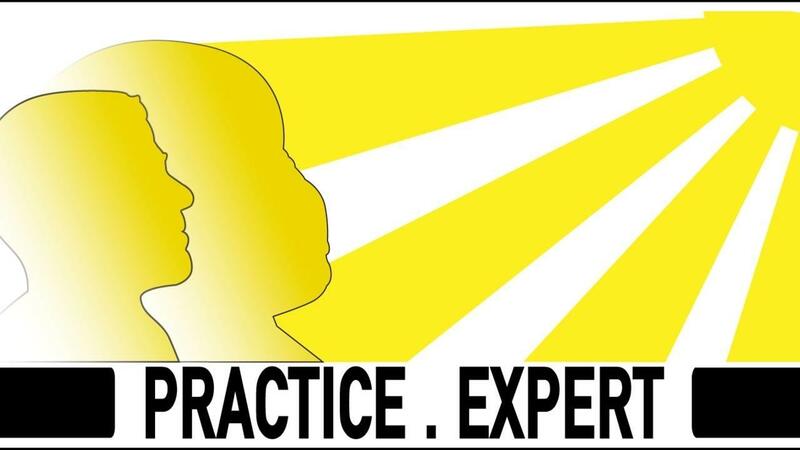 Practice these expert practices in your life and you will be on your way to success!